Banta Promotions Denver announces the kickoff of Drinkware Express! 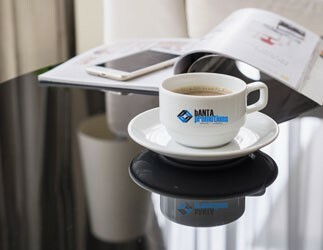 “The Express program is real game changer for clients that are shopping for decorated, logo’ed glassware supplier” said Frank Banta, manager of Banta Promotions. This program keeps glassware costs in-line and protect a client’s marketing investment by archiving graphics and order details to insure consistent use of branding graphics. 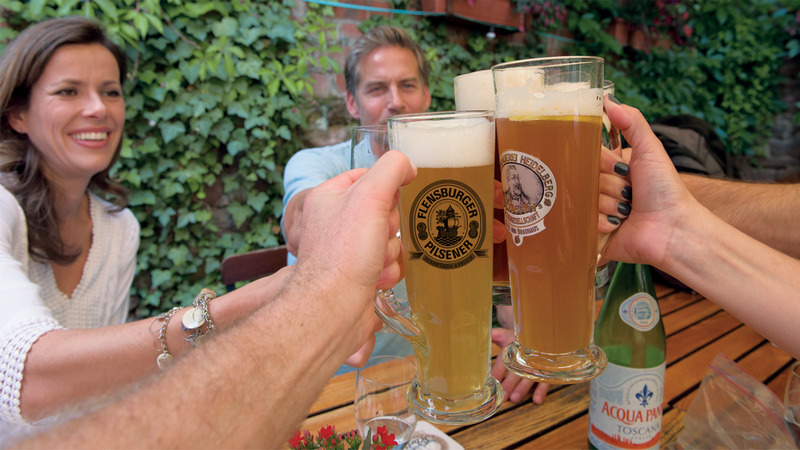 The Drinkware Express program was developed to assist the needs of the craft-brewing and micro-distilling industries, as well as other consumers of glassware that rely on branded glassware. If you’d like more information about this new program, call Banta Promotions at 303-680-7680. Banta Promotions LLC has officially registered the service mark, Promotional Products Denver®, with the United States Patent and Trademark Office (Reg. No. 5,097,560 and 5,135,747). “We are very excited to announce that the U.S. Patent and Trademark Office has approved the service mark registration, ‘Promotional Products Denver®’,” said Frank Banta, manager of Banta Promotions LLC. “The trademark registration assures our clients that the promotional organization they are dealing with is local to Denver and that they will benefit from our exclusive programs, educational white paper library and our can-do attitude,” he added. With so many advertising options available today, how does a smart business owner choose what’s best? Nine in 10 people remember the brand on the promotional products they receive. That amazing 90% recall rate is 67% percent higher than broadcasting advertising and 78% higher than online, print and mobile advertising. Eight in 10 consumers are likely to pass along – rather than throw away - a promotional product if it is something they don’t want or need. These gifts help to expand your reach and keep your message in front of potential customers. A whopping 83% of people who received a promotional product said they were more likely to do business with the company that gave them the product. That compares to 17% who were influenced to make a purchase by ads on mobile devices and broadcast mediums, 12% by print ads and 6% by online advertising. So much for all that hoopla about online and mobile advertising! It’s apparent that promotional products can create a memorable and lasting experience for the people who receive them. Consumers are also more receptive to the branding message because they don’t look at promotional products as advertising. One key to a successful campaign, however, is to make sure that your promotional products are relevant to your current and potential customers. You want to make sure you are giving them something they can use and/or that addresses their passions and purpose. For that reason, it is best to consult an expert if you are considering a promotional products campaign. 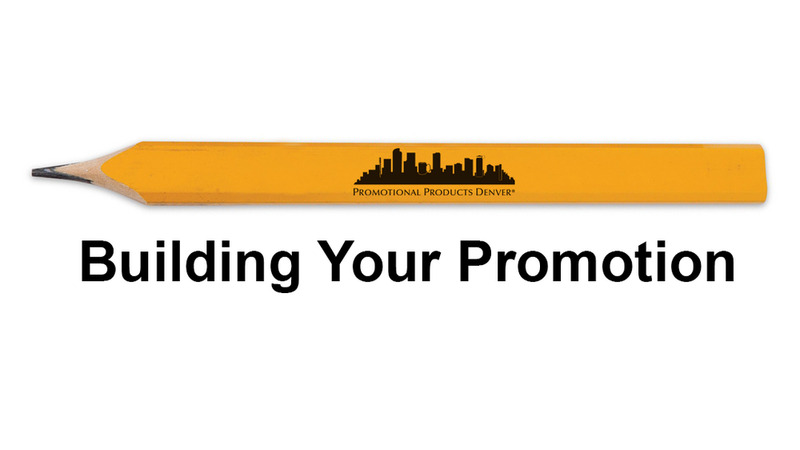 They can help you choose an effective promotional product that will engage your customer base. Direct mail can often be overlooked when businesses create marketing campaigns that use promotional products. The first thing that pops into our heads is to hand out the promotional products at a trade or home show, or to customers as they walk out the door of our business. But sending promotional products through direct mail can be an effective way to reach your prospects and customers in a way they aren’t expecting. It also might be the preferred way some of them would like to get a promotion from you – rather than through email or by looking at your website. Given the right product, you can really “shock and awe” them. For example, you could send them something that is so big and bulky that they can’t help but take notice. If it is a promotional product that is super useful, they will be overwhelmed by your thoughtfulness and ready to do business with you. Or you could send them a promotional product via FedEx or UPS, creating a curiosity and buzz that they’ll talk about with others for months to come. Likewise, you could send smaller products using an envelope and the U.S. Postal Service. The bulkiness of the envelope will guarantee that it is opened, which increases the chances of them looking at your marketing message inside. With a little creativity and persistence, this marketing technique can provide you with a fantastic return on your promotional products investment. But it must be done correctly. Make sure that you choose your target audience carefully. For example, don’t send exercise fitness bands to a retirement community in your effort to promote a new fitness center. At the same time, it probably won’t be effective to send a non-slip jar opener to an apartment complex in a college town in your effort to promote a medical supply company. 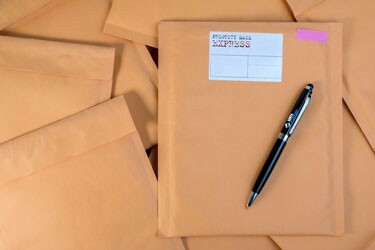 You also might want to consider using this direct mail technique to stay in touch with current customers or those you haven’t heard from in a while. Your goal would be to get them to come back to your store or website to redeem your promotional offer and get in the habit of visiting you again. If you’d like to talk to a consultant about an upcoming marketing campaign, call Banta Promotions at 303.680.7680. The Color of the Year is one moment in time that provides strategic direction for the world of trend and design. 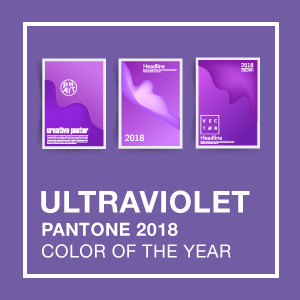 In fact, Color of the Year is a culmination of the Pantone Color Institute’s year round work forecasting trends and developing color palettes for our clients.